The case involved a still born baby born in September 2010. 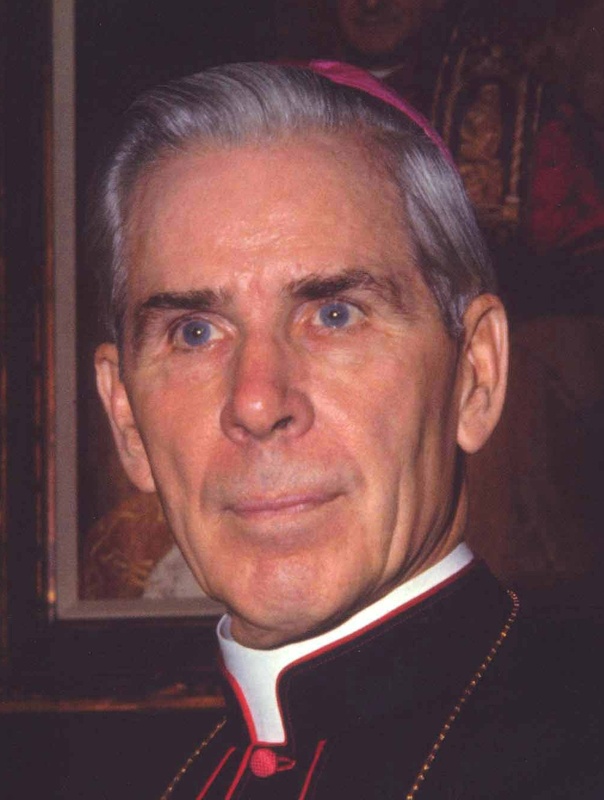 For over an hour the child demonstrated no signs of life as medical professionals attempted every possible life saving procedure, while the child’s parents and loved ones began immediately to seek the intercession of Fulton Sheen. After 61 minutes the baby was restored to full life and three years later demonstrates a full recovery. For more information about Fulton Sheen and the Cause for his canonization, visit: ArchbishopSheenCause.org. A well-known Jesuit missionary to China’s cause for sainthood was advanced today with the closing of the local phase of study. Matteo Ricci’s cause for sanctity is now moved to the Holy See. The Congregation for the Causes of Saints —the office at the Holy See deputed to study the documentation for those proposed for sainthood— was requested to beatify Italian Jesuit Father Matteo Ricci. Cardinal Angelo Amato, the Prefect, and his staff of scholars and outside experts, will now pour over lots of documentation. By the time Ricci entered the Society of Jesus in 1571, the founder, Saint Ignatius of Loyola, was dead since 1556. The Jesuits gave Ricci an exceptional education in philosophy, theology, mathematics, cosmology, and astronomy. In 1578, his Jesuit superiors missioned Ricci to the East Asian mission, and then in 1580 the Jesuit superior Father Alessandro Valignani sent him to the East Indies the idea of going to China. The announcement that the diocesan stage was closed was made by the former bishop of the diocese where Matteo Ricci was born. Bishop emeritus Claudio Giuliodori of the Diocese of Macerata-Tolentino-Recanati-Cingoli-Treia and now the General Ecclesiastical Assistant of the Università Cattolica del Sacro Cuore, said today as the formal diocesan process closed. 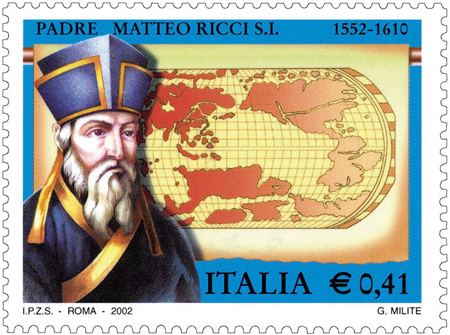 The 16th century Matteo Ricci (1552-1610) was favored by Benedict XVI and he’s been mentioned a few times by Pope Francis as a model for evangelization. 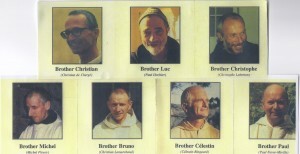 Ricci was sent by his Jesuit superiors to Asia, namely China to bring the gospel. His Holiness notably spoke of Father Ricci in his address with the Jesuits who serve as editors to the well-known journal, La Civiltà earlier in 2013 where he reflected on the notion of seeking God in all things with a particular openness to the truth, goodness and beauty of God. No pontiff, though, has spoken with force about the positive work in evangelization than Pope Benedict XVI. See these previous blog posts here, here AND here. Father Ricci brought with him his mathematical and astronomical training to China and studied the Chinese language, literature, history, and culture which earned him accolades from the Emperor as a scholar. 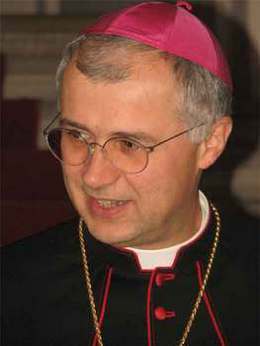 Ricci faced criticism from European Jesuit and Church superiors for what was perceived as a deviation in standard modalities of evangelization. On October 7, Archbishop Bader of Algiers, with the agreement of the Abbot General and his Council, appointed Father Thomas Georgeon, monk of La Trappe and present Secretary of the Abbot General, as postulator of the cause of Archbishop Claverie and his 18 companions (among them our 7 brothers of Tibhirine). The appointment was approved by the Congregation for the Causes of Saints on October 11, 2013. 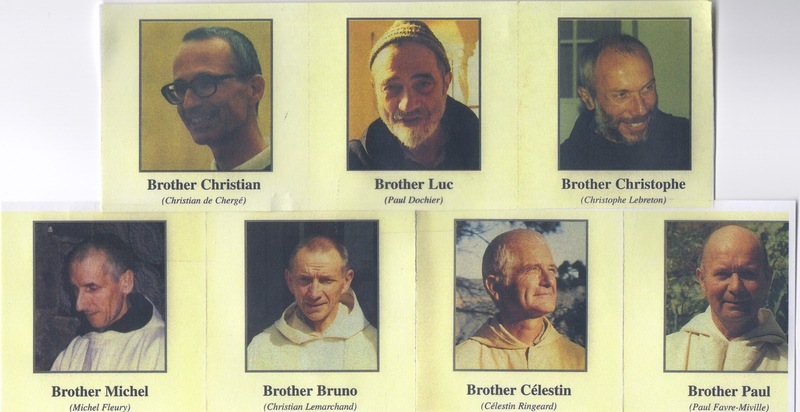 A 2010 film on the monks was released, “Of God and Men” which was well-received. You may want to read Christian Salenson’s Christian de Chergé: A Theology of Hope (Cistercian Publications, 2012). Pope Francis accepted the findings of the Congregation of Saints today that Mother Celestine Bottego lived a life of heroic virtue. She is now given the title of Venerable Servant of God. Mother Celestine was founder of the Xaverian Missionary Sisters of Mary, was born on 20 December 1895, in Glendale, Ohio. She lived in Butte, Montana until she was almost 15, when she then moved with her mother to Italy. Bottego was teaching English at a school of the Xaverian Fathers; One priest, Father Giacomo Spagnolo, asked her to consider forming a women’s branch of the order. 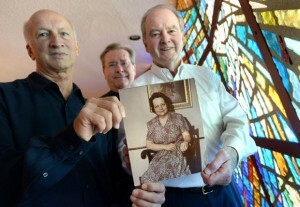 Her discernment led her to form the congregation in 1944. She died in Italy in 1980 at the age of 84. A miracle attributed to Mother Celestine’s intercession still is needed before she can be beatified. She would add brilliantly to the constellation of US saints and blesseds. 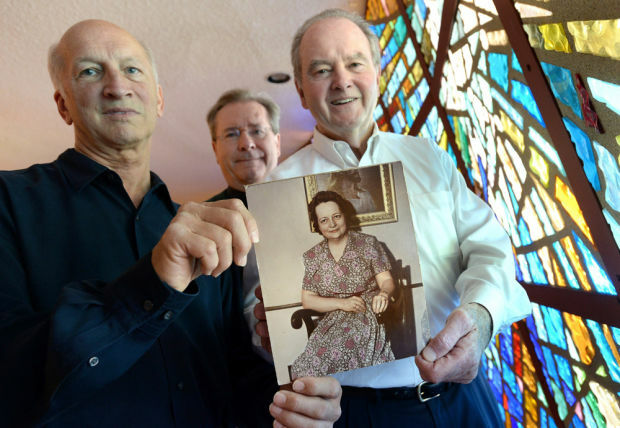 The cause for sainthood has been opened for Cora Evans, a Catholic convert from Mormonism and since March 2012 bears the title of Servant of God. Cora Evans died in 1957. Cora Evans is unknown to most of the Catholics in the USA but is recalled as holy, humble housewife. The story of Evans’ sainthood study is written by Mark Emmons in San Jose, CA. The importance of a person like Cora Evans for us today is that she wasn’t a religious or a cleric but “…some who lived an ordinary life, was a good person, and should be imitated by living our lives in a prayerful way,” said her postulator, Father Joseph Grimaldi. Popes John Paul II and Benedict XVI advocated the search for examples among the laity for saintliness. It is said that Evans experienced the mystery of the stigmata.